Watch live TV channels with via the “Television” or “Live Streaming” modules.You can also access many live foreign channels! Listen as many radio stations as you wish via your PC – in just 1 click! Online TV gives you access to a large library of music videos. To follow the live news, just click on your selected newspaper and read the lastest national or international headlines. You can add and customise your list of favourite TV channels with the module “My TV”. Enter the address of the newspaper or TV channel and it will be automatically added to your playlists. 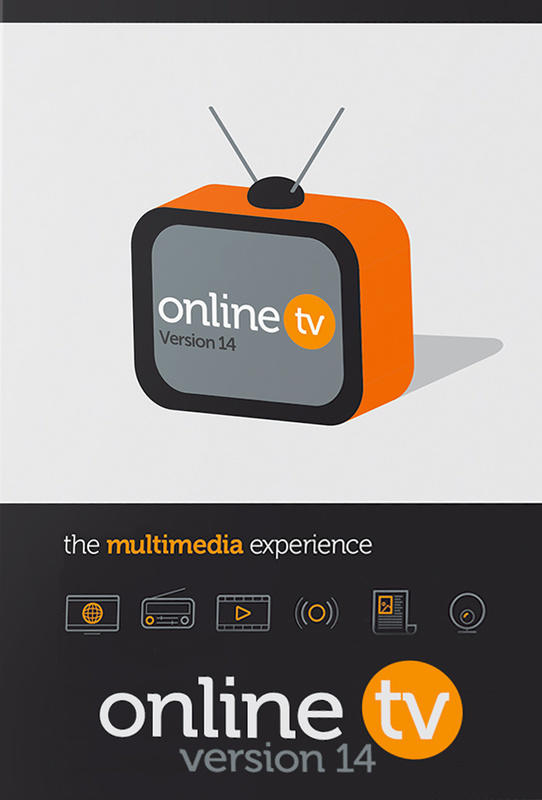 Online TV 14 gives you access to both local and international channels. Access to worldwide news and TV in just 1 click! Miss a movie or show? Just search for repetitions!